The Intel Core i9-8950HK represents the top of the line, but users with tighter budgets can opt to get one of the variants sporting Core i5-8300H / i7-8750H / Xeon E-2176M CPUs. All models may be equipped with up to 32 GB of DDR4-2666 RAM and up to 1 TB of NVMe SSD storage, plus there is room for a 2.5-inch HDD as well. 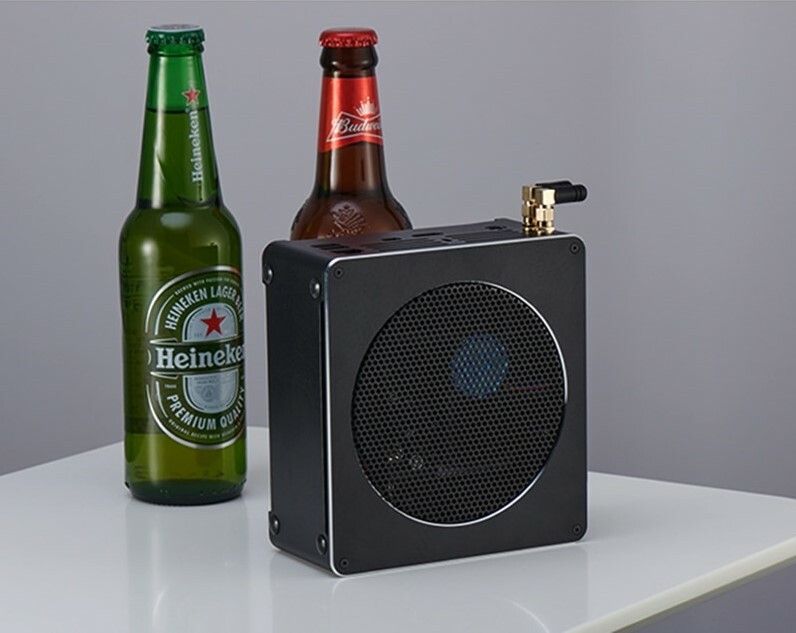 With a standard issue CPU cooler, these mini PCs will be anything but quiet. 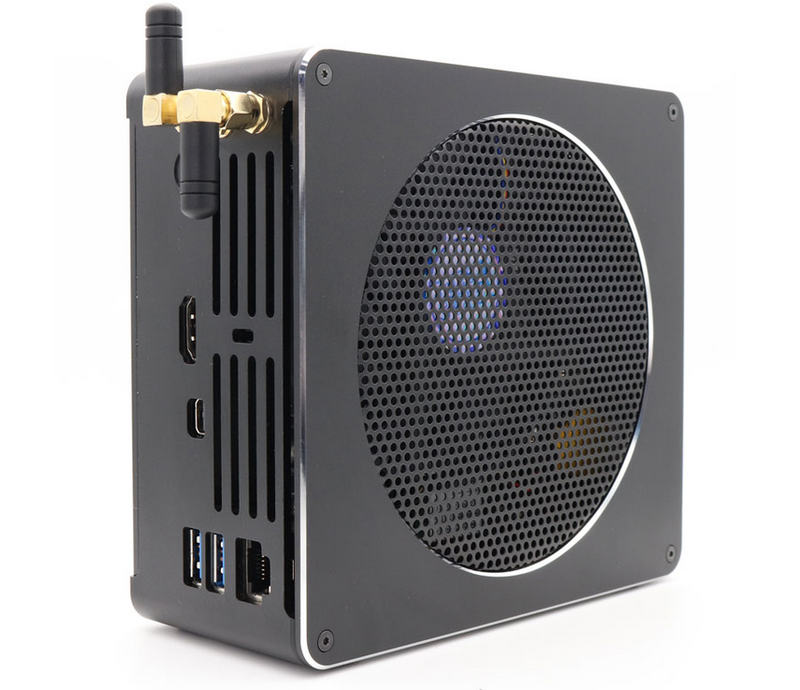 The smallest mini PCs are most of the time designed to have reduced power requirements and still provide significant processing power for IoT tasks, home theater purposes or even light gaming. 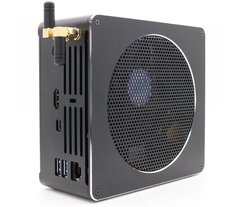 Such devices usually come with ultra-low voltage CPUs that have up to 15 W TDPs and the MSRP tends to be on the entry-level side, Now, if you are into extreme miniaturization, but still require respectable processing power for video editing and content creation, EGLOBAL might have the best solution for you. 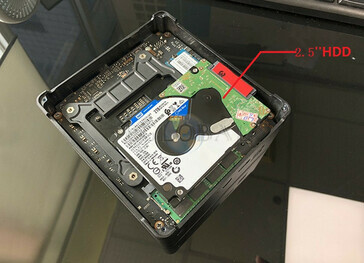 The Chinese mini PC integrator managed to squeeze a laptop-grade 45 W Intel Core I9-8950HK hexa-core CPU into an enclosure that is 5.6 x 5.3 x 2.5 inches. Right off the bat we see an air vent that is almost as big as the upper side. 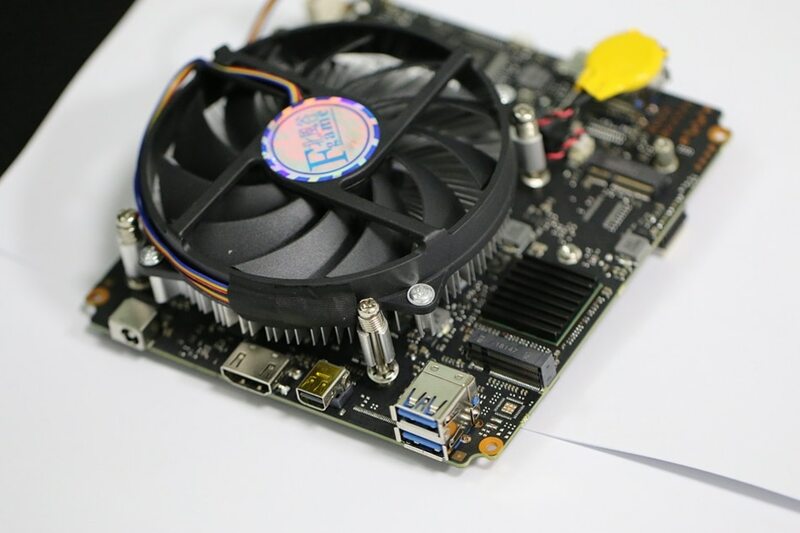 The fan that covers the CPU is also a standard issue so we should not expect this model to be too silent (laptop users know how loud these CPUs can get). Speaking of CPUs, EGLOBAL also offers cheaper variants with Core i5-8300H / i7-8750H / Xeon E-2176M CPUs. Users can choose to add up to 32 GB of DDR4-2666 RAM and up to 1 TB of NVMe storage. The integrated Intel UHD Graphics 630 GPU might be enough for light gaming, but, even though EGLOBAL claims this is a gaming computer, the GPU is not really meant for anything other than video editing and rendering. 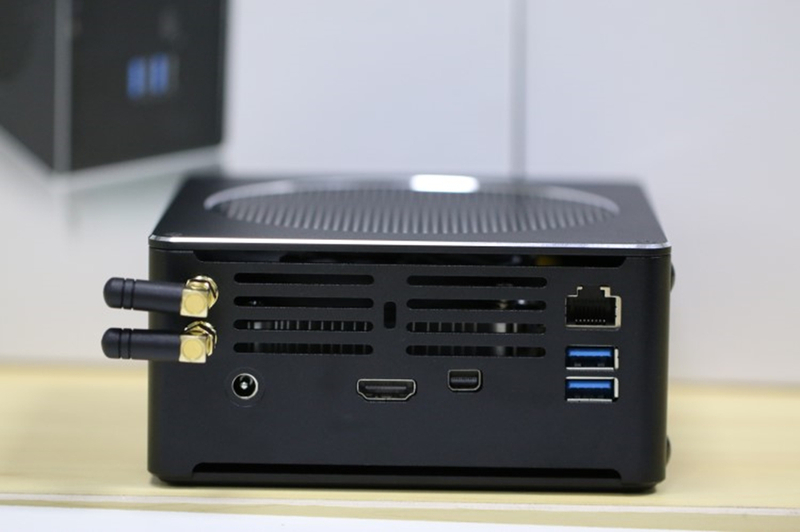 The absence of a Thunderbolt 3 connector also limits this model’s uses. Depending on the configuration, these mini PCs have prices ranging between US$322 and US$1,058. Those interested in buying one can access the EGLOBAL profile from AliExpress.